Overhead protection not likely needed for this palm. 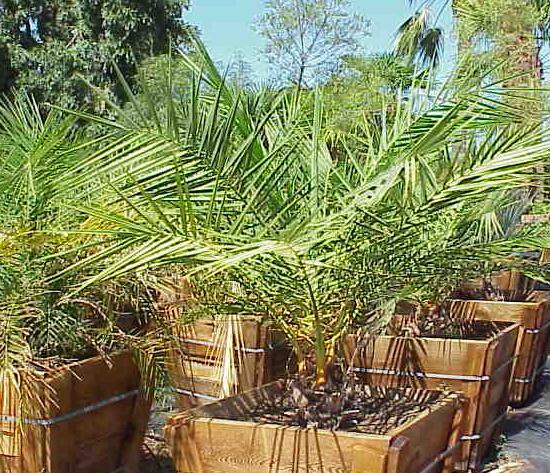 Resembles a miniature Phoenix canariensis in growth form. This species has lots of variability in leaflets. The blue or grey leaf forms are preferred by collectors. May be solitary or multiple trunked. 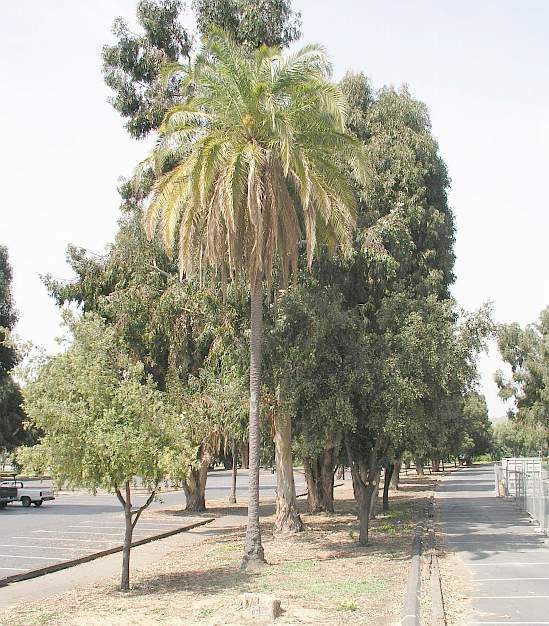 Plant this palm in a sunny, well drained, but moist location.